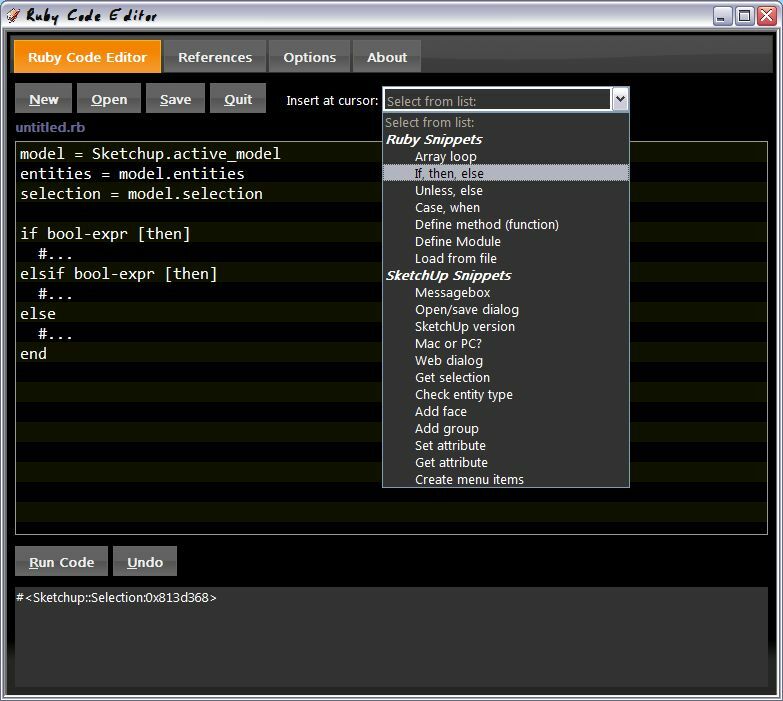 The image above shows the dark user interfaces. The editor comes with three different ones, so take your pick. To download the new version, go to my project page.